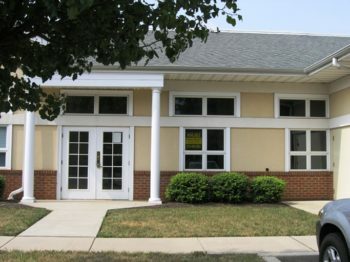 OUR DOYLESTOWN OFFICE HAS MOVED!!! We are excited to announce that our Doylestown office has moved to 1300 Horizon Drive, suite 101 in Chalfont! 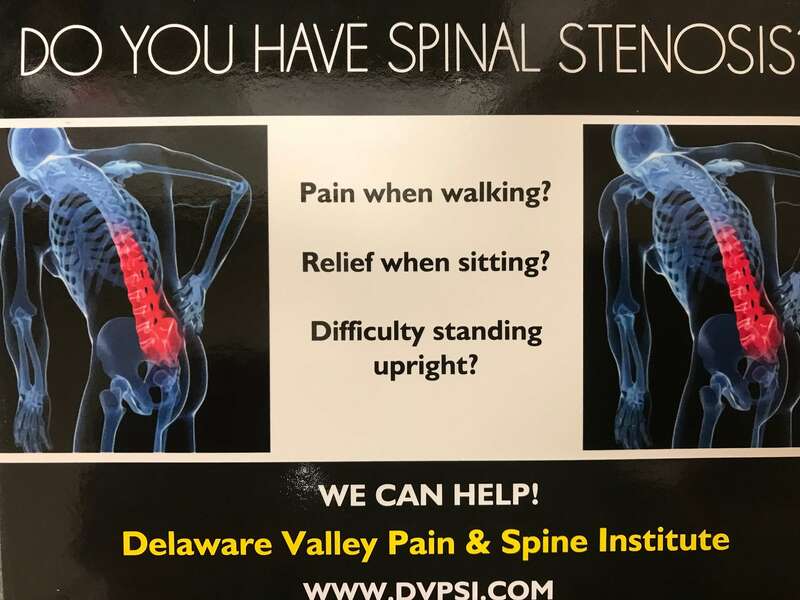 The new location is conveniently located off Route 202 making it easily accessible for most locations in Bucks and Montgomery counties. The new office will provide easier access for patients, more convenient parking, an in-office procedure suite, and a more efficient setup. We can’t wait for you to visit us in our new space!